mütek Systemtechnik is an innovative family business in the fields of machine and plant engineering. 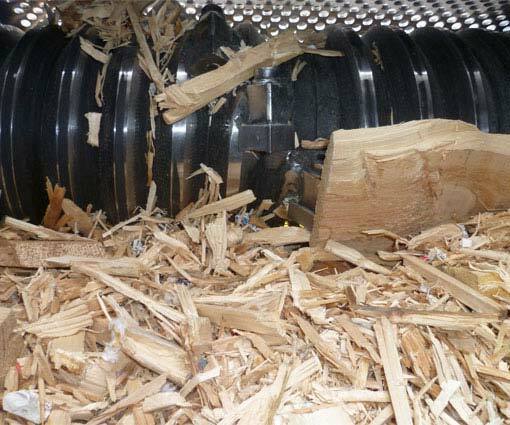 We offer high-quality shredding machines, briquetting presses as well as extraction and filter systems for wood, aluminum, plastics, miscanthus, straw, peat, textiles and many other materials. Since 1993 we have been dealing with the topics of volume reduction, pollutant binding and energy production. Our machines and plants are "Made in Germany" and are used and proven worldwide. We guarantee you a consistent high quality and a competent and friendly customer service including first class spare part service. We are looking forward to assist you on your way from turning your residual material to a valuable asset! muetek shredding machines for wood, textiles, plastics, paper, cardboard, straw, biomass, aluminium and other non-ferrous metals. 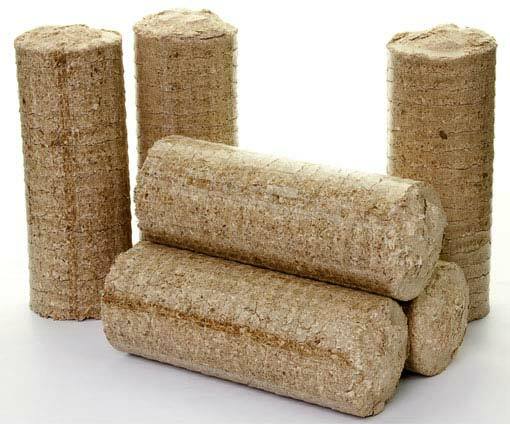 muetek briquetting presses for wood, peat, miscanthus, straw, biomass, paper, plastics, textiles, aluminium and other non-ferrous metals. 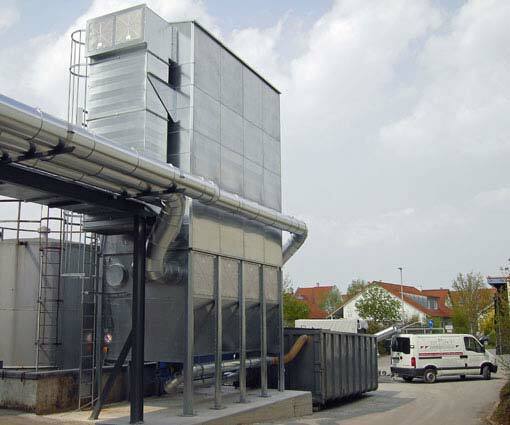 muetek extraction and filter systems for indoor and outdoor installation for sucking dust, shavings or chips from different materials.